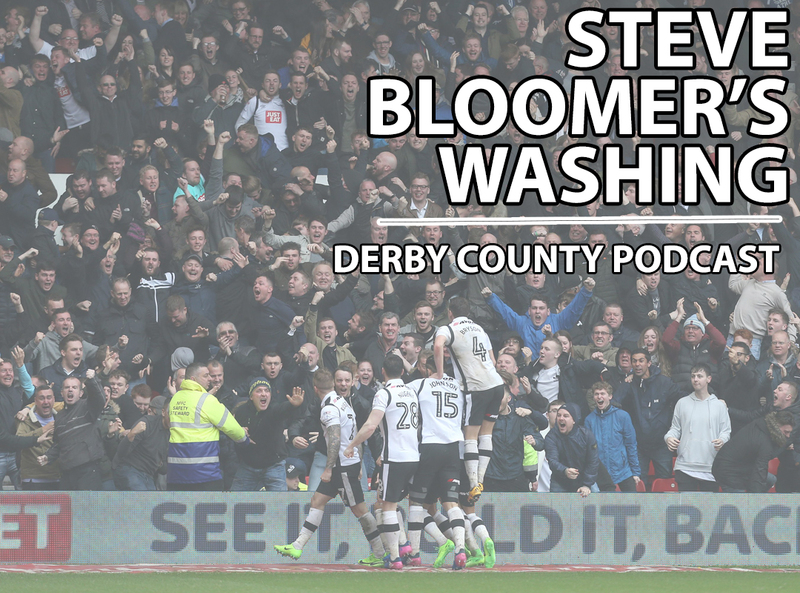 In our first ever podcast, the Steve Bloomer’s Washing trio of Chris, Richard and Tom discuss all things pre-season ahead of Derby’s 2017/18 campaign. The summer transfer window, Sunderland, formations and our somewhat daft guessing game, ‘Who Ram I?’ all feature. Previous: Previous post: New season, new podcast!